The Real Benefits and Stories from our clients about Customers, Operations, Technology, and Management. Change can be hard. Change is also the key to long-term success. Get into the details on the benefits of taking a different approach to changes, operations, and success. Staying ahead of your customers is a constant charge for any company. Explore how a platform like Infoplus can create an edge and advantage for you and your clients. From technology, shopping carts, EDI, real-time data, APIs, and client access. Make the easy things easy and make the hard things possible. That's the core approach from the CTO down at Infoplus for everything related to technology and connections. See how that approach gives you and your technology team a huge advantage and the ability to always say "Yes"
Orders, Pickers, Packing, Receiving, Cartons, Labor, Equipment, Productivity, Special Handling, Pressure. The demands on operations never stops. Take a look at how real teams benefit from Infoplus in real operations. Data Driven. Flexibility. Experience. Partnership. Support. Advantage. Infoplus is so much more that just a piece of software. See how leadership teams chose Infoplus and why they continue to make that same decision every year. 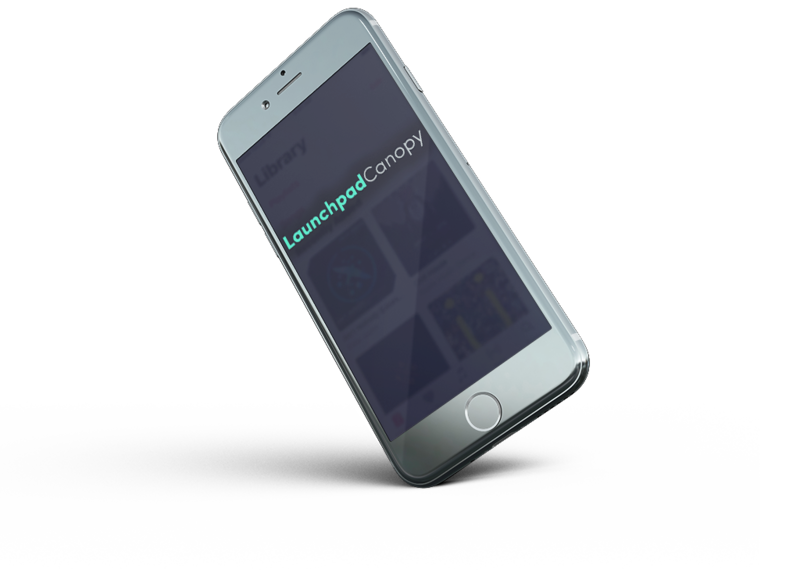 Launchpad Canopy Allows You To Customize Everything. Choose from an unlimited amount of colors, utilize a library of fonts, change gradients, turn sections off, and make this template pack your own. Choose Boxed Or Full Width Layout. In the page editor, select the layout of your choice including the amount of shadow to place on the boxed versions. Get A Quick and Easy Demo of Infoplus Today! Find out what hundreds of companies and thousands of users already know.